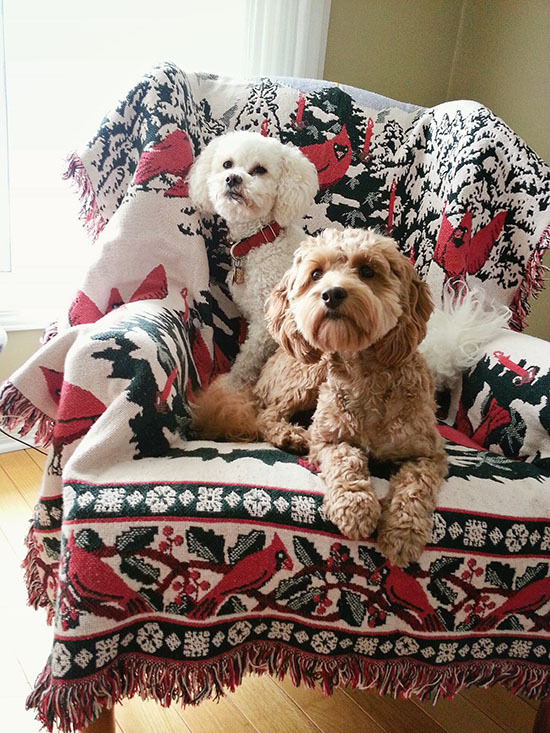 I am amazed by how much my dogs, Rory and Lucy, have influenced my work and my blogging habits. So today I thought I would draw from my fur monsters’ wisdom and my own experiences to share with you some blogging tips and tricks that have helped Pawsh. Is there anything more lovely than snuggling up in bed on a chilly winter’s day? 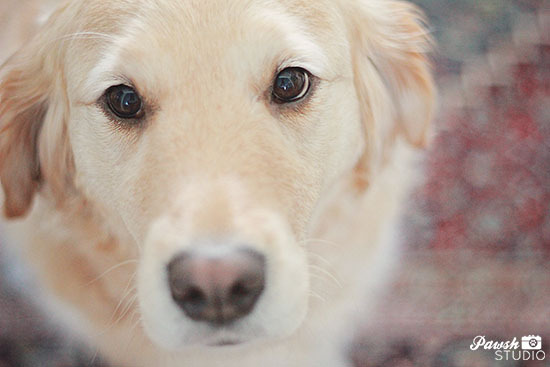 We sniffed around and found these darling bedding options for pups and peeps! First up a charming royal blue Romeo & Juliet dog duvet offering sweet simplicity to any corner of the home. And for the peeps a romantic deep blue Crinkle Duvet — although we all know that the dog ends up on our bed most of the time anyway! Which would you splurge on? At the end of the day when I’m getting ready for bed I take off my socks and toss one to each pup to catch, which they do oh-so gleefully! I know, I know, this sounds a little odd, but it is a fun, simple activity that has over time taught Rory and Lucy that the day is winding down. Don’t ask me how this little routine started, but it is a sweet way to wrap up an evening and something the dogs seem to look forward to. It is a final little play session for the day then off to bed for some sweet dreams! 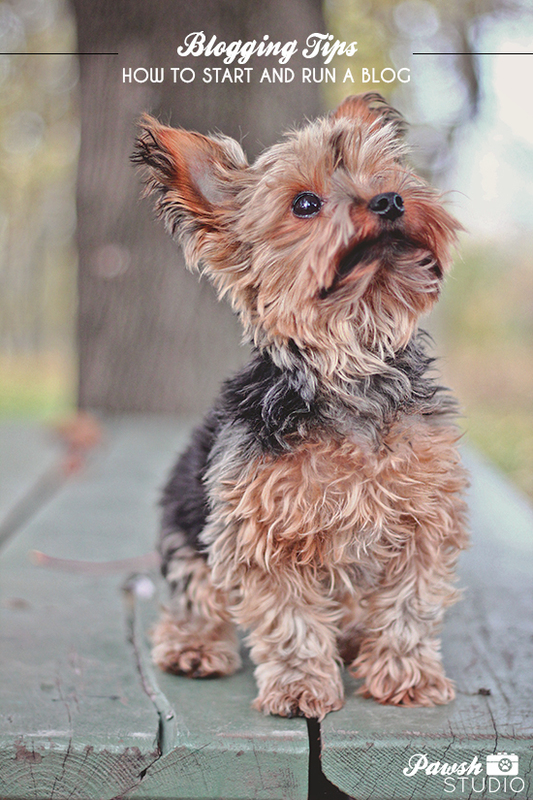 What daily rituals do you have with your fur-kids? I would love to know! PAWSH PERK: A fantastic dog-friendly game to play while you watch tv. One of my goals this year is to give back more. 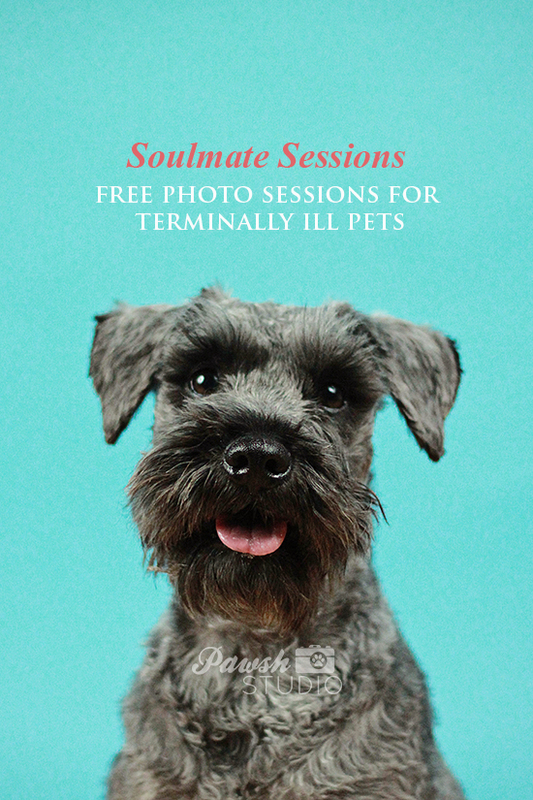 So I am launching a year long project called Soulmate Sessions which will offer fine art pet photography sessions for pets with a terminal diagnosis absolutely FREE. Soulmate Sessions are designed to celebrate an animal’s life and memory. The session can be for the animal only or for the animal and their family. All sessions will take place in Toronto, although there will be a few Ottawa dates available as I do travel there a few times of year. All that is needed to book a Soulmate Session is a formal letter of diagnosis from a registered vet. Our pets are beyond precious. They are beyond incredible. They are the true definition of a best friend and these are the qualities that Soulmate Sessions will strive to capture.